Sounds Good Music Group’s artist sKeMatic has been putting in work and picking up a buzz around Dallas. First, with kicking off the RAW delivery segment for SGTV , Second, hitting the stage last Sunday for the Art of Mosh show at the RBC lounge in Deep Ellum. 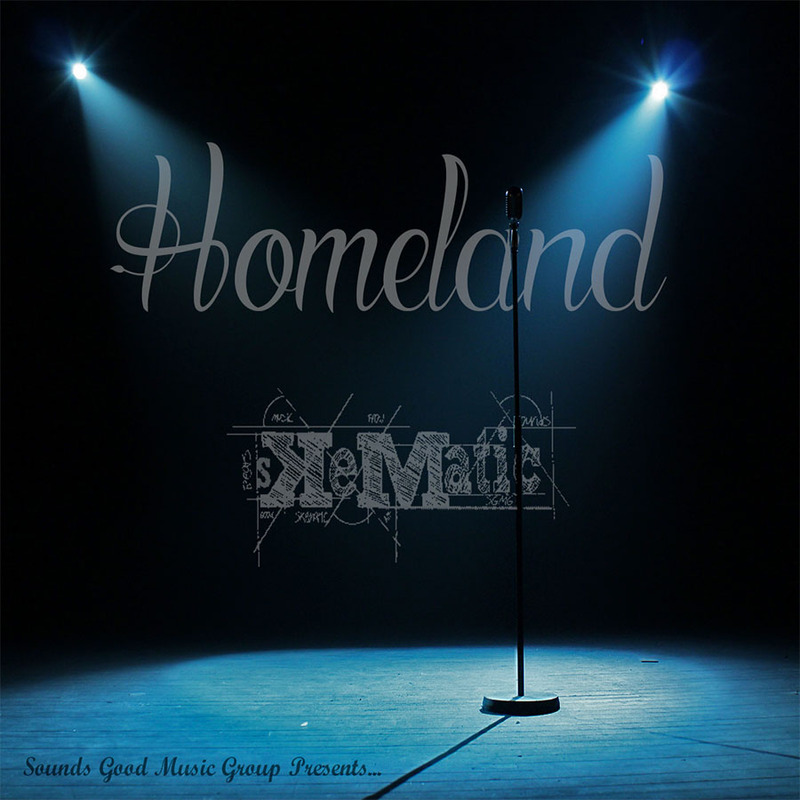 Now this week he dropped a single titled “Homeland” which is clearly a stand out HIT. Check it out RIGHT HERE!